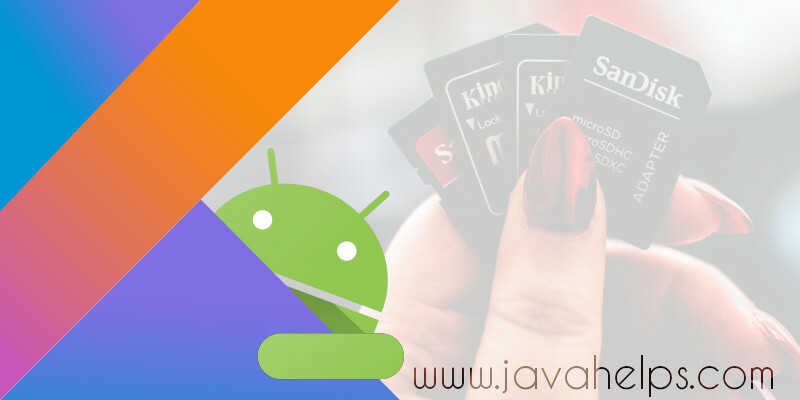 This article explains how to list files from the external storage (SD Card) in Android. Though you can list files recursively using a simple method, the new Runtime Permission Model introduced in Android 6 makes it a little difficult. Let's dive into the code and see how we can list all the files recursively. As I mentioned earlier, I am using Kotlin for Android development since it is the future of Android. If you are using Java, just copy and paste the code into your class method by method. The Android Studio will translate the method into Java for you. As you can see, the Language Parser (which is part of the compiler) takes an input (which is the source code), validates it against the Language Grammar and produces an Abstract Syntax Tree (commonly known as AST which is representing the source code in a tree structure). ANTLR (ANother Tool for Language Recognition) is a tool to define such grammar and to build a parser automatically using that grammar. It also provides two high-level design patterns to analyze the AST: Visitor and Listener. 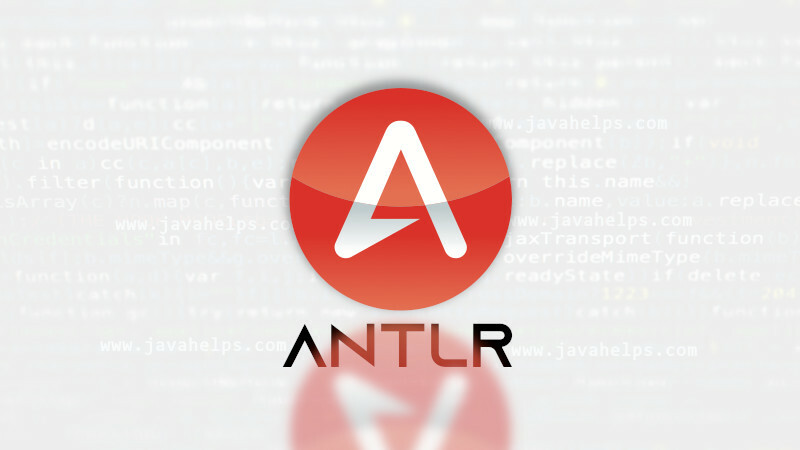 ANTLR is being used by several languages and frameworks including Ballerina, Siddhi, and Presto SQL. This article introduces ANTLR to you using a hello world application to evaluate basic mathematical expressions as a string. Even though OpenJDK is available in Linux repositories, some applications strictly require Oracle Java Development Kit. This article shows you how to manually install Oracle JDK 12 on your Linux system. This article uses JDK 12$java_update_no to demonstrate the installation. In the provided commands, replace the version specific paths and file names according to your downloaded version. However, this article explains the manual installation method which is applicable for all Linux distributions out there. Personally, I prefer the manual installation because I have more control over the changes made in the system. This article shows you the way to install the latest version of Eclipse on Linux. There are other ways to install Eclipse using scripts to automate the installation. However, I prefer the manual installation method explained in this article so that you know where your files go. Later if you want to remove the Eclipse, it is just two commands as explained at the end of the article. If you do not have Java in your system, follow this link and install the Java first. Open the Terminal (Ctrl + Alt + T) and enter the following command to change the directory. Enter the command given below to extract the Eclipse from ~/Downloads directory. If your downloaded file is in any other directory, replace the last parameter by the actual file path. Open another Terminal (Ctrl + Alt + T) and enter the following command to create a shortcut file for eclipse. In the opened gedit, copy and paste the following text. Save and close the gedit. Enter the following command in the terminal to install the shortcut. Now search for Eclipse in the dashboard and open it. 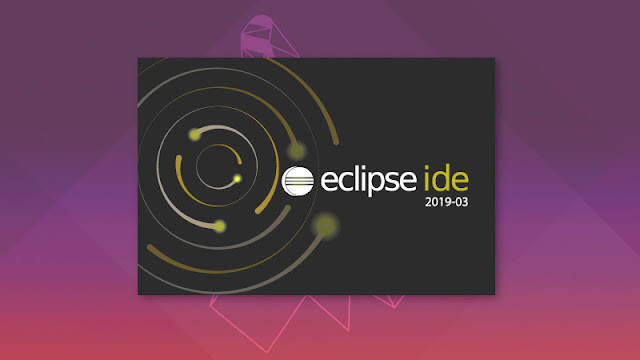 If you have already installed Eclipse using the above method and would like to upgrade the Eclipse to the latest version, just remove the Eclipse from /opt director and follow Steps 1 to 3 from the installation process. Removing the Eclipse installed as described in this article is just two lines of commands. First, remove the menu entry you created in Step 7. Copyright © 2019 Java Helps All Right Reserved. 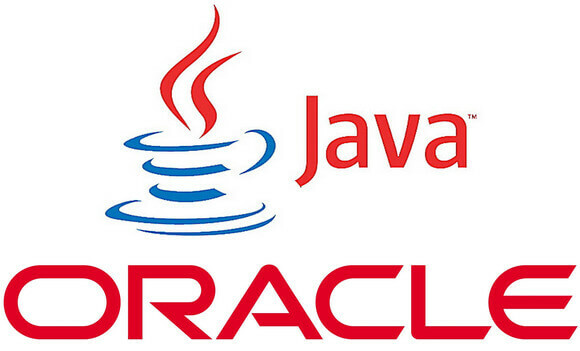 Java is a registered trademark of Oracle.